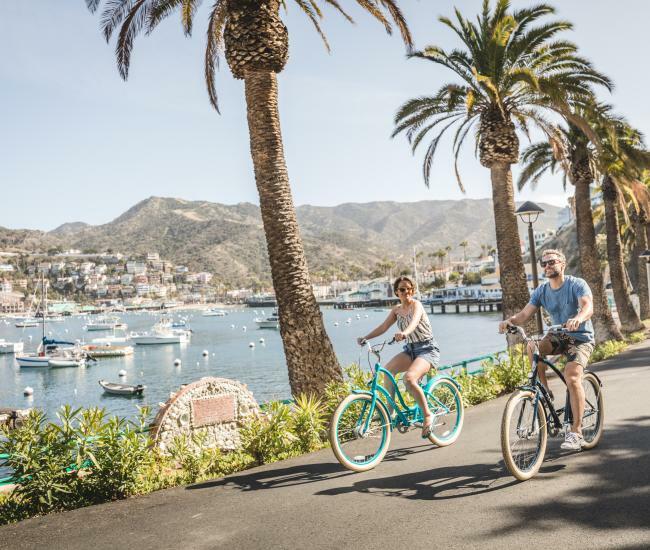 CATALINA ISLAND — A vast majority of The Log’s readers approach Catalina Island by boat, and for good reason – the island is only 20-some miles away from most Los Angeles and Orange County area docks and launches. The history of aerial traffic to and from the island, however, is both diverse and extensive. 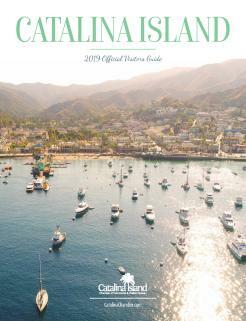 Catalina Airlines was founded in 1946, coinciding with the opening of Airport in the Sky – the island’s new airfield, located 1,602 feet above sea level. Yet air travel to the island had commenced well before the founding of Catalina Airlines and the opening of Airport in the Sky. 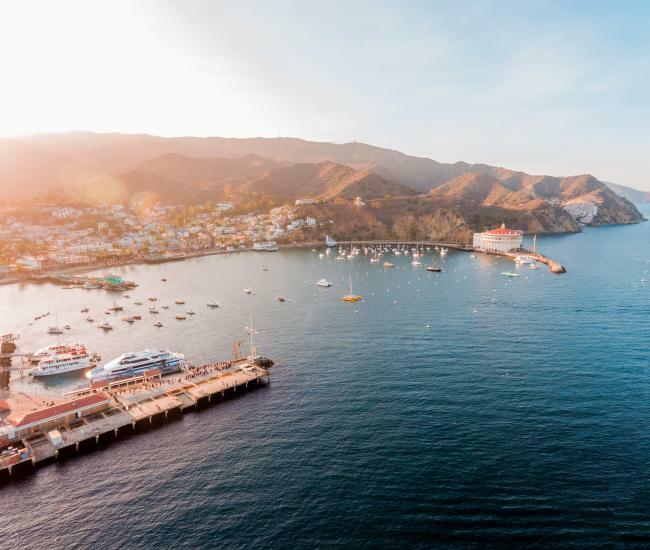 The first apparent flight to Catalina Island occurred in 1912, when one Glenn Martin flew a seaplane from Newport Beach to Avalon. Martin’s 33-mile flight lasted 27-minutes, reportedly the longest flight over water recorded then. 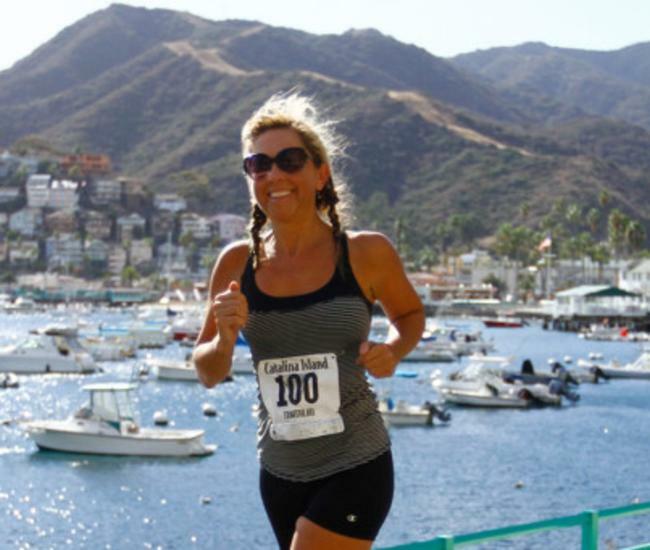 Since then several air travel endeavors between Southern California and Catalina Island were pursued, including Pacific Marine Airways, Wilmington-Catalina Airline, United Airlines and Avalon Air Transport’s Flying Boats. Syd Chaplin – half-brother of Charlie Chaplin – also operated an airline to and dorm Catalina in the 1920s. Airport in the Sky, of course, operates to this day. The 3,250-foot airstrip is located 10 miles from Avalon. The Catalina Aero Club meets monthly and organizes a fly into the airport. William Wrigley’s family commissioned the airport, with construction work on the runway beginning in 1940. The bombing of Pearl Harbor in December 1941 caused airport construction, which was almost complete, to be halted. The incomplete airport was leased to the U.S. government during our involvement in World War II – at the rate of $1 per year. Officials reportedly covered the runway with debris between 1941 and 1945, as to prevent enemy aircraft from landing on the island and using it as a base. Construction resumed after the war, with the airport officially opening in 1946.